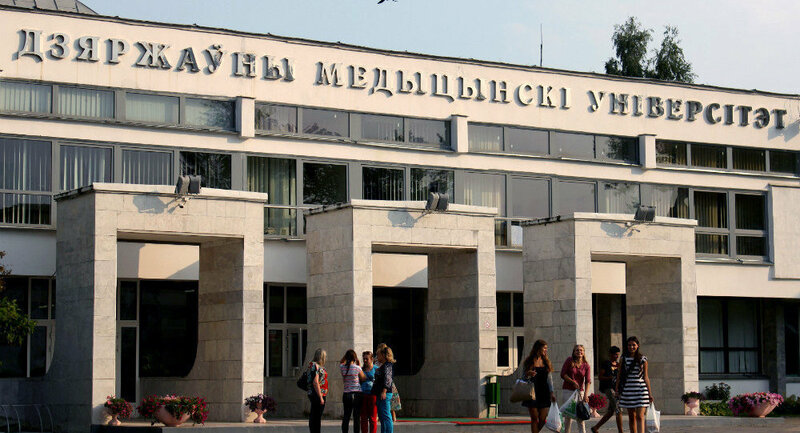 Medical education is considered one of the most prestigious in Belarus. In medical universities and colleges, consistently high scores and difficult exams. Nevertheless, it is Belarus that can give you the opportunity to get a quality European education at an affordable price or completely free of charge. We have collected our list of the best medical universities and colleges in which you can enter MBBS and fulfill your dream of becoming a doctor! 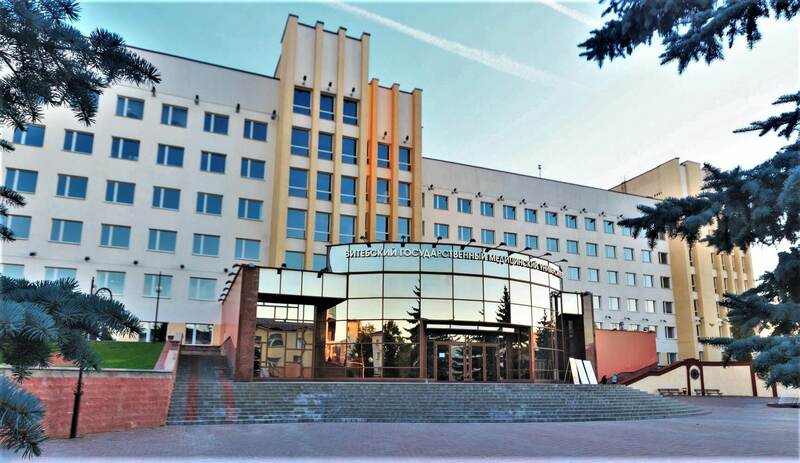 The Belarusian State Medical University is a university with a rich history, best practices and world authority. 72 departments train future general practitioners, pharmacists, pediatricians, dentists, hygienists, military doctors. Scores at the faculties of the medical university are high, especially at the dental and pharmaceutical. The university cooperates with foreign scientific centers and educational institutions, and also organizes high-level scientific events. The teachers of the medical university are highly qualified specialists, medical practitioners who have a scientific degree, a higher or first medical category. Vitebsk State Medical University trains doctors and pharmacists, annually organizes internships for students in medical partner universities. Since 2010, under the VSMU, a Master’s program has been opened. The diploma of Vitebsk Medical University is recognized in America, Lithuania, Ireland, Lebanon, Sri Lanka, CIS countries. University teachers are highly qualified specialists with a lot of practical experience, many of them have state awards. At the moment there are 63 departments in the university, where future doctors and pharmacists undergo specialization. For qualitative preparation of students the system of distance learning MOODLE VSMU and a medical library corresponding to the world standards have been created. 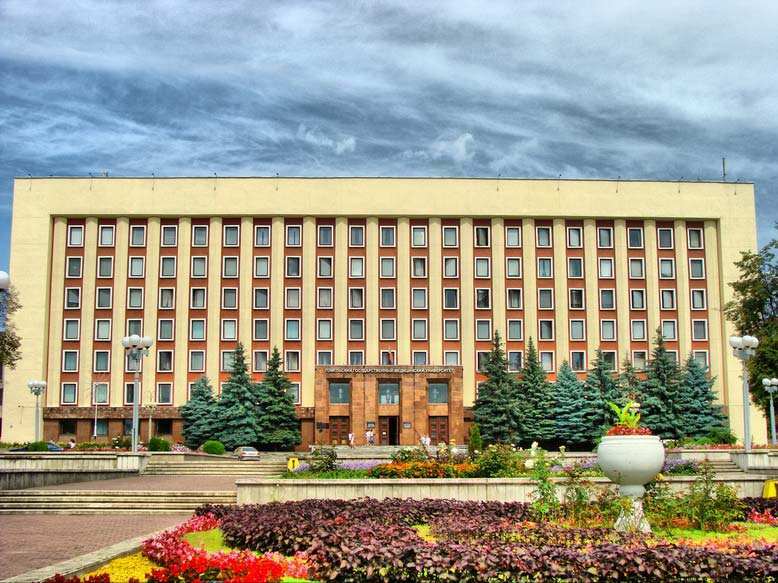 Gomel State Medical University is a young but authoritative university in Belarus. Within its walls, future MD are trained in medical and preventive medicine. At the university there are internships, clinical residency, master, postgraduate and doctoral studies. Among the main partners of the medical university are the universities of Japan, Russia, Scotland and other countries. 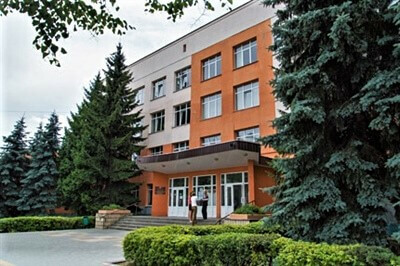 Medical University in Gomel pays much attention to student life, scientific development. The passing scores and the cost of training are lower than in the Grodno and Minsk universities. Foreign students are provided with a dormitory. 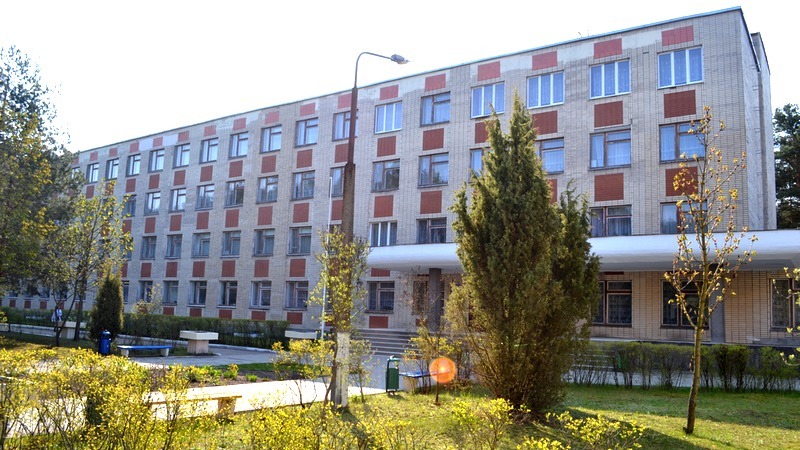 Grodno State Medical University is a modern university that provides high-quality medical education. The university specializes in pediatrics, medical practice, medical-diagnostic and medical-psychological work. Students have the opportunity to listen to the lectures of the world’s leading experts. The university also closely cooperates with the German service of academic exchanges “DAAD”. 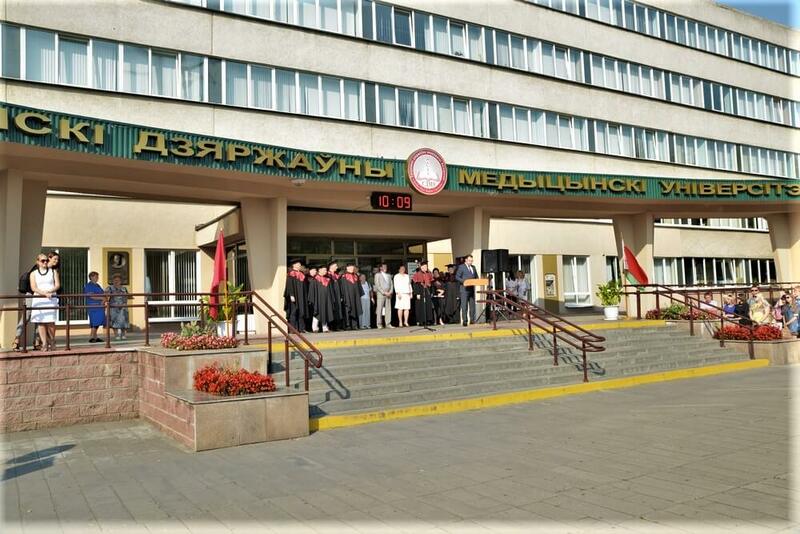 Medical University in Grodno cares about the quality of training future specialists: it was he who was the first among medical universities to implement an international quality management system that meets the requirements of the Republic of Belarus and Germany. 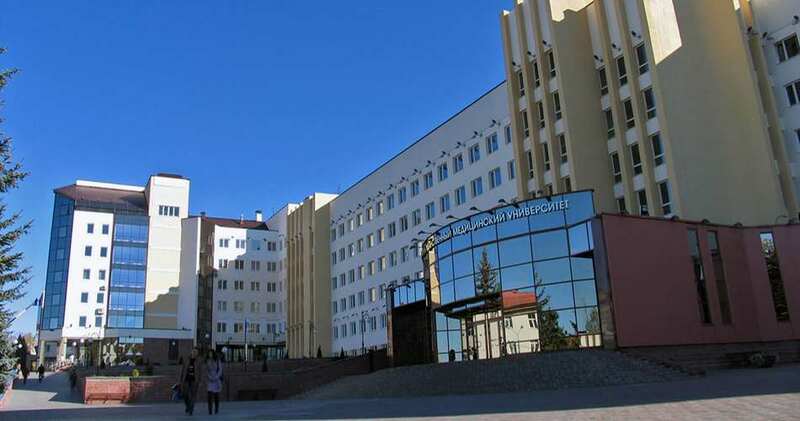 Grodno Medical University is a participant of the international program “Global World Communicator (GWC). Education and Science ». 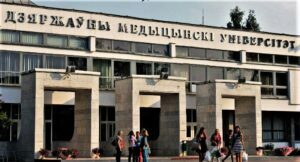 Passing points, as well as the cost of training, are lower than the Minsk medical high school, and the quality of training is at an altitude. 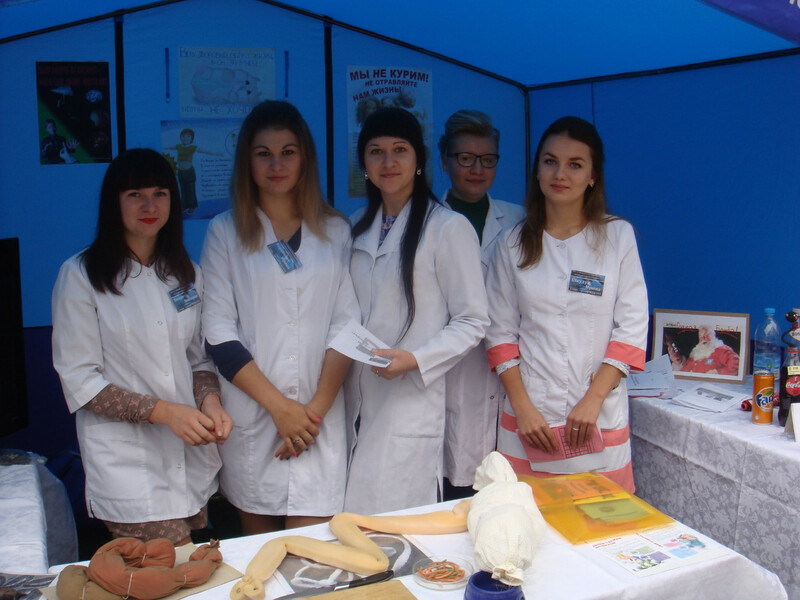 Students of the Grodno medical university lead an active scientific, social and creative life. The college began its work on May 1, 1921 as the School of Midwives. The college today is highly qualified teachers with extensive practical work experience that instills in students love and pride in the chosen profession. During the existence of the institution thousands of qualified specialists have been trained, many of whom work today as nurses, midwives, medical assistants, laboratory assistants around the world: in Belarus, Russia, Ukraine, the USA, Israel, Canada, etc. The most interested continued their studies in universities , became highly qualified doctors. 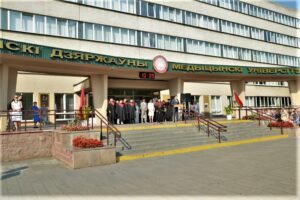 The Belarusian State Medical College is the leading institution of the secondary specialized medical and pharmaceutical education system of the Ministry of Health of the Republic of Belarus. Provides medical and pharmaceutical education, retraining and advanced training of medical and pharmaceutical workers and is one of the leading institutions for the organization and quality of the educational process. In the educational process, world-class teaching methods are widely applied. The university uses modern technologies that make it possible to form and develop professional thinking, to train competent, competitive specialists who are able to further develop and grow. 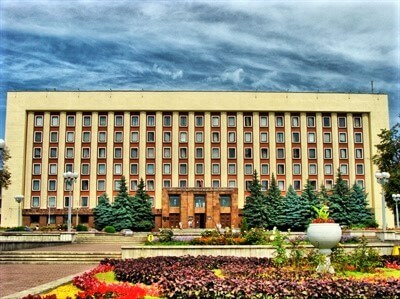 Minsk State Medical College is one of the oldest in our republic and the first in the city of Minsk. The college continues the traditions of the founders and does everything possible to introduce the most modern innovative pedagogical technologies into the educational process and to provide a qualitatively new level of training of specialists of the average medical level. Students practice in all clinical hospitals in Minsk, polyclinics and dispensaries. Over 70 years of activity, the college has trained many highly skilled paramedics, midwifery midwives, midwives, dental technicians, dentists, nurses, physician assistants. Today the medical college implements medical programs of secondary special medical education in the specialties “Medical business” and “Nursing”. Graduates of the college are in demand in the healthcare institutions of the Brest region and the Republic of Belarus. A good material base is provided in the college, conditions for the training of qualified specialists are created. 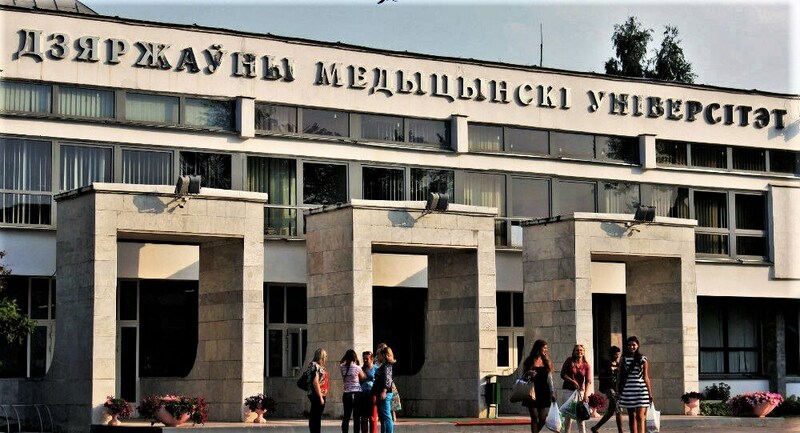 The Slutsk State Medical College provides training on the basis of general secondary education in the following specialties: “Nursing”, “Medicine”, “Medical Diagnostics”, “Dentistry”. Practical training is conducted in hospitals and polyclinics in the Minsk region and the city of Slutsk. In the educational process, modern effective educational technologies are actively used, which make it possible to train competent, competitive, mobile specialists in demand on the labor market. Over the years of the college’s existence, more than eight and a half thousand specialists have been trained, who successfully work in healthcare organizations not only in the Republic of Belarus, but also abroad. Gomel State Medical College is the oldest and one of the largest multidisciplinary institutions in the Ministry of Health providing secondary specialized education. For 80 years the college has been training middle-level medical workers, who work not only in the Republic of Belarus, but also far beyond its borders. 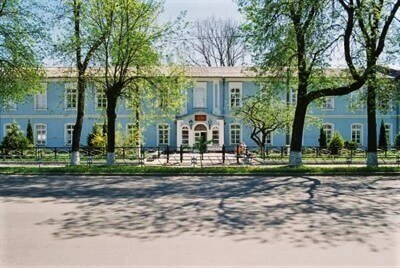 Gomel State Medical College was founded in 1932. Today, in its structure, the college has departments: nursing, dental, medico-prophylactic, feldshersko-obstetric, department of advanced training of medical workers with secondary special education. The college created all the conditions for the training of highly qualified specialists. Our beautiful country with its hospitable people always welcomes you and offers great opportunities to study medicine in Belarus. Find out more about studies in Belarus from our guide.